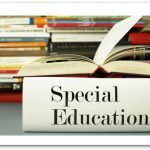 Classical Academic Press offers curriculum for today’s students, refreshing proven techniques and innovatively combining them with modern education methods. They produce materials for many subject areas, including Poetry, Logic, Bible, and the languages Latin, Greek, Spanish and French. Crew members recently reviewed two course, The Discovery of Deduction: An Introduction to Formal Logic and The Art of Poetry. 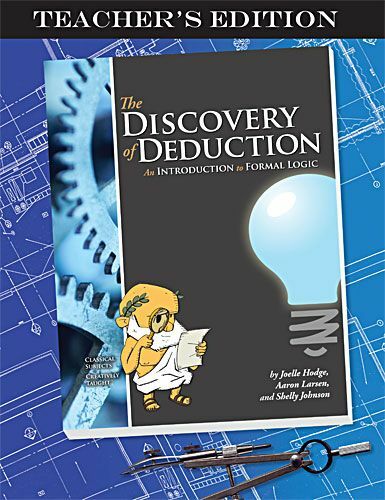 The Discovery of Deduction: An Introduction to Formal Logic, accompanied The Discovery of Deduction Teacher’s Edition is a semester or year-long course in formal, deductive logic. Though the topic is generally reserved for college students in modern times, this text is designed to make logic comprehensible to students as young as eighth grade by emphasizing real-world applications and practicality. Through methods such as discussion, Socratic dialogue, and by integrating other subjects, a student should be able to recognize all twenty-eight fallacies in advertisements, speeches, and everyday conversation. 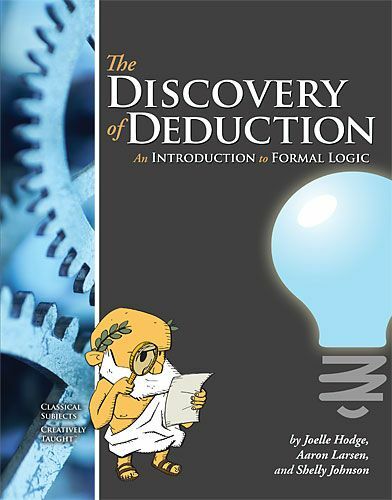 While Classical Academic Press recommends that The Discovery of Deduction be preceded by a study of informal fallacies, such as The Art of Argument, The Discovery of Deduction is a stand-alone title and previous instruction in logic is not absolutely required. 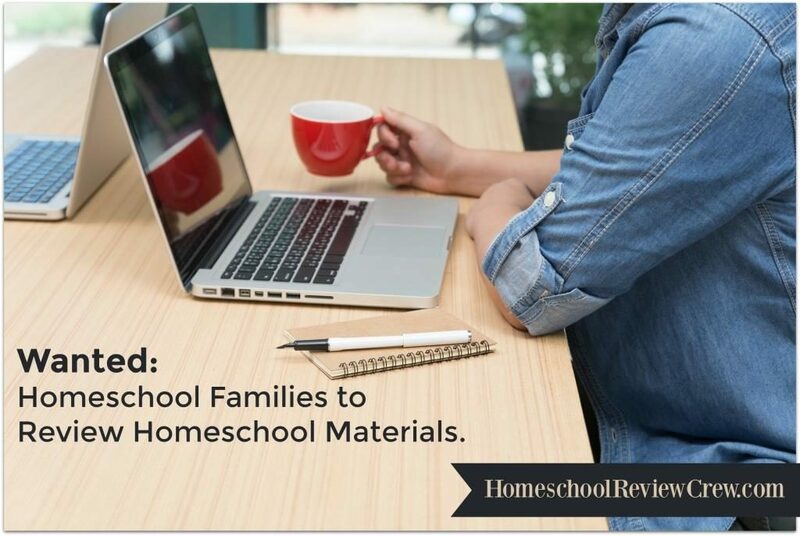 The teacher’s edition includes the entire student text, teaching tips, all answer keys, plus sample arguments, dialogues, and essays. 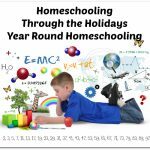 Sample semester and year long schedules are available for free download, and a FAQ explains why you might want to teach your child logic, among other questions, such as the difference between formal and informal logic. 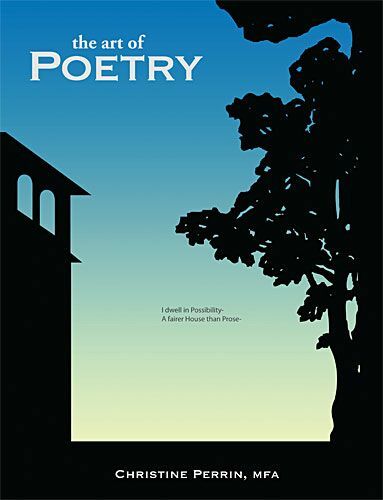 The Art of Poetry was created for middle and high school students by Christine Perrin, an accomplished poet and educator, as an introduction to poetry. Topics include the elements of poetry, such as metaphors, images, and rhythm; the structural forms of poetry; and how to effectively read a poem for meaning and impact. Answer keys for all quizzes and anthology exercises. The optional 15+ hour DVD series features the author teaching a group of 8th grade students. It covers all chapters in the text, including discussions of both the included poems and literary devices, plus instruction for the end-of-chapter writing activities. Audio files of the poems, plus suggested weekly schedules, are available for free download. The weekly schedules compromise a range to fit almost any need, from a half or full-year course to a four-year-long poetry appreciation schedule. 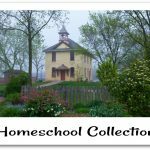 The student text ($24.95), teacher’s edition ($29.95), and DVD set ($69.95) may be purchased individually; the complete Art of Poetry set is also bundle priced at $99.95, a savings of $24.90. 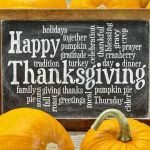 A big thank you to Shawna Bradley of Tenacity Divine for writing this introductory post.